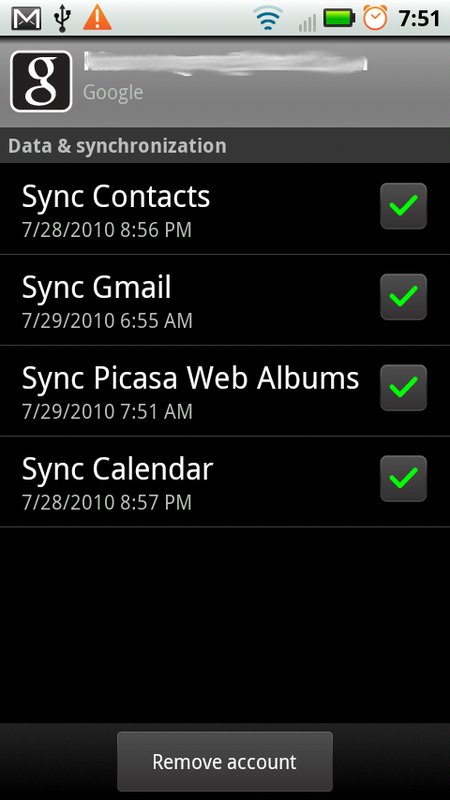 Not fond of the gallery application featured on your Droid X? Doesn’t it feel like the simple 2.0.1 gallery we had back in the early Droid 1 days? Then feel free to check out the 2.1 multi-touch gallery that was ported long ago! Thankfully a couple of our fantastic readers reminded us of the old moneymaker and now we want to forward that reminder on to you. So far I haven’t run into any major issues, but being a ported app, it will have some minor bugs. 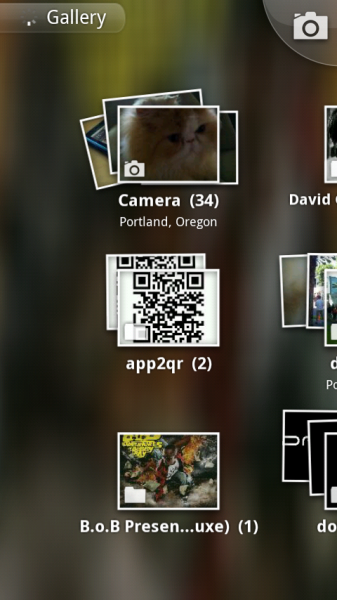 But hey, at least it pulls in your Picasa albums right? And as always, this will remain in our downloads section for safe keeping.